Our exclusive designer lines represent the highest in quality materials, sleek forms and functionality. 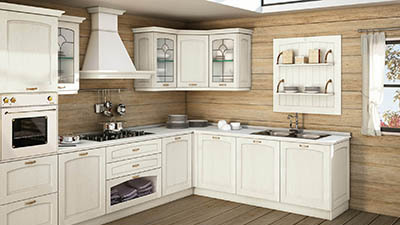 No matter what your personal style Buono Kitchens & Baths have a look for you and your home. 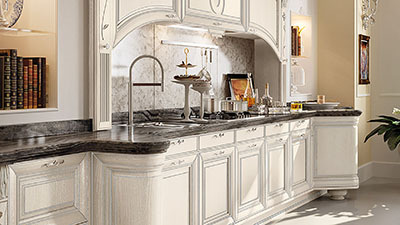 Since its debut, Pedini has been at the forefront of Italian kitchen design and production. From its very first model Pedini incorporated innovative ideas such as curved surfaces and discreet work zones. 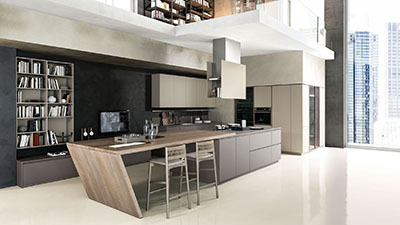 Pedini also helped to create efficiencies in the production process as one of the first companies to introduce the modular kitchen system now used by most worldwide kitchen producers. Throughout its history, Pedini has consistently introduced trendsetting models such as the curves of the Artika, Integra and Dune kitchens. With its ongoing research investment, Pedini is also continually improving its production techniques with an eye on quality and environmental responsibility. As Pedini will not rest on its accomplishments, you can expect to find even more exciting new designs very soon in a showroom near you. To learn more about Pedini’s journey, download a copy of PEDINI: Fifty Years of Italian Design here.